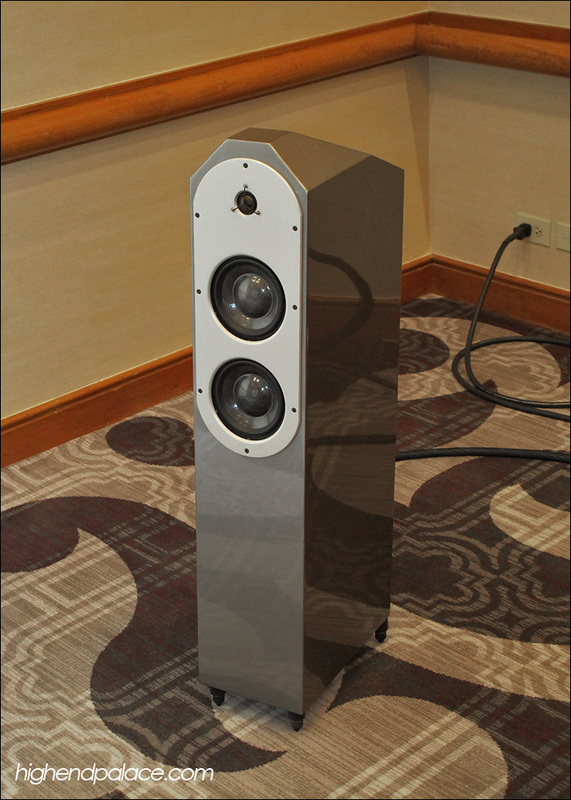 MARK NEUMANN'S COLISEUM XLS - Manhattan was the right place for the world premiere of a totally new concept in high-end loudspeaker designs. The prototype Mark Neumann Coliseum XLS Open Baffle Loudspeaker System represents a new level in artistry visually and sonically. The Coliseum XLS delivers the feeling and sound of live music with vertical and horizontal 360° degree sound dispersion using exclusive technology like the internal solid maple Mark Neumann Nine Matrix™ soundboard in the top cabinet where two 7” woofers with high frequency drivers are mounted. With unique rear and horizontal round openings like the cast iron plate of a concert grand piano the music sounds open, natural, and lifelike with flawless overtones, harmonics and decays. This exclusive handcrafted loudspeaker system consists of a unique set of sculptural towers with twelve drivers and a reference active crossover component; there are no passive crossovers inside the Coliseum XLS. 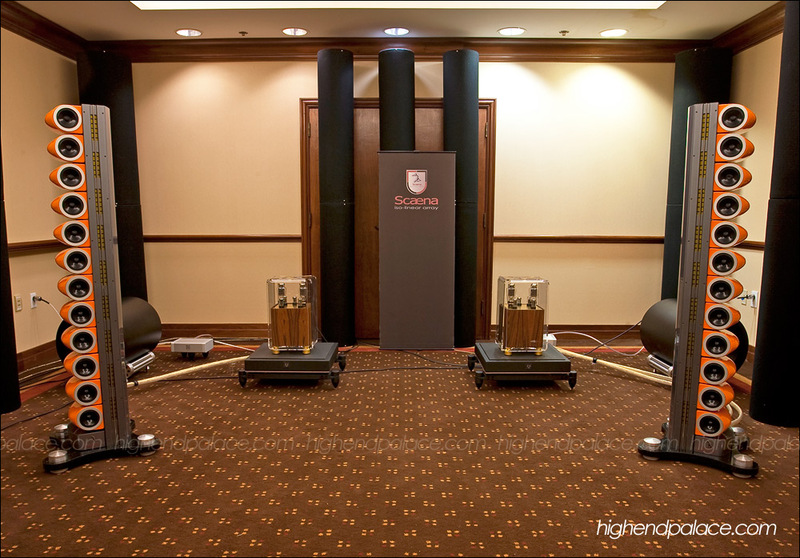 Each tower has two 7" woofers with high frequency drivers in the top cabinet, and two world-class 8" woofers in the exclusive Mark Neumann Z8 Acoustical Bass System bellow that is fully adjustable in room to flat response and then fine tuned to the owner’s satisfaction in volume and tonality. 15. The Stahl-Tek CD transport and D/A provided a sound so realistic I thought I was listening to the real thing. Stunning! I have always been fascinated by the people that you meet in high-end audio shows, by the music that you get to hear and the lifetime friendships that you make by attending. After nearly twenty years of attending most high-end audio shows it simply never gets old for me. 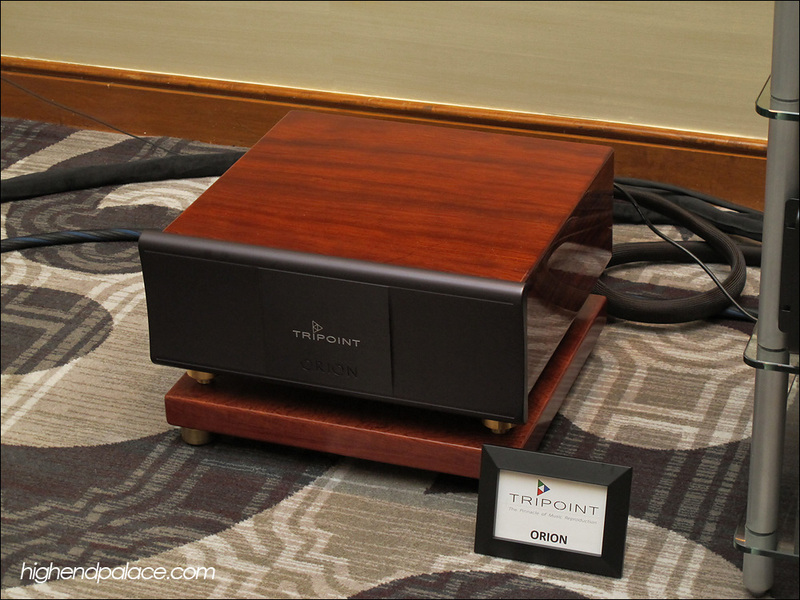 We had quite a turn out at this Axpona show, after all we were at the heart of New York City and we had people from all over, from Manhattan, Philadelphia, Long Island, Queens, New Jersey, Brazil, Spain, South America, Japan, Denmark, Germany, audiophiles and music lovers from all over the world. I manage to please nine audiophiles out of ten that visited our room, that’s number works for me because no matter what high-end audio system you put together you will never be able to satisfy every one. 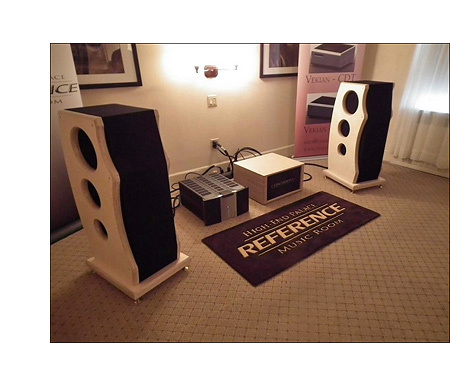 The high-end audio system that I put together for the 2011 AXPONA NYC is listed above. 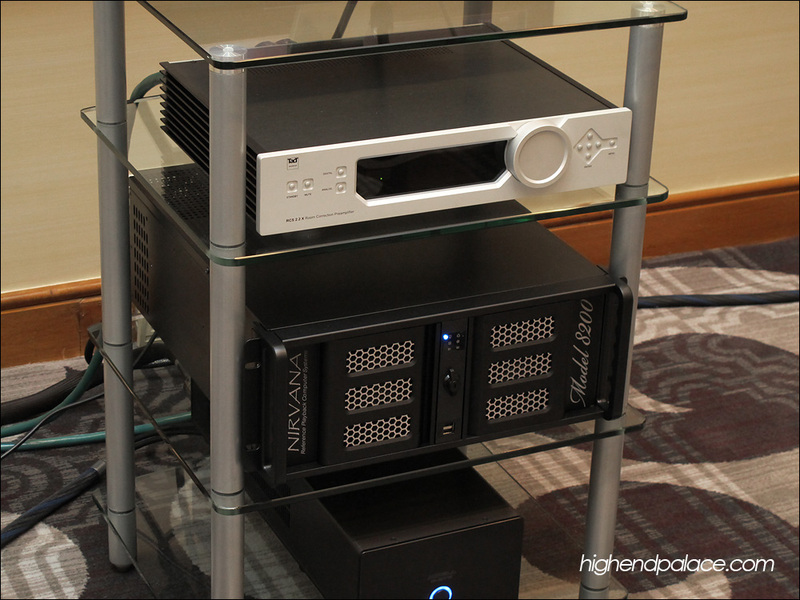 This high-end audio system provides the main elements to satisfy most audiophiles. A true world-class front end CD playback system by Stahl-Tek, a true reference controller and preamp by TACT Audio, the last world in active crossovers by EPIC, an amazing discovery by me in multi-amplification from two channels to six channels in a single chassis by BALANCED AUDIO TECHNOLOGY (BAT), reference audio cables by NVS Sound LLC and a prototype set of Mark Neumann Coliseum XLS Open Baffle Loudspeaker System. 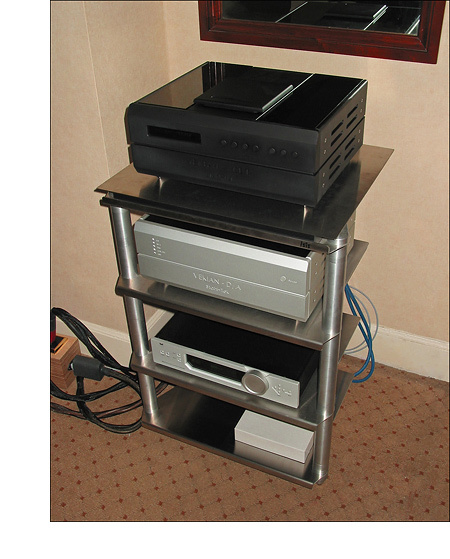 Having flexibility to tune a high-end audio system is practically none existence in high-end audio. As a matter of fact 99.8% of all preamps and integrated amps made today do not have any tone controls so adjustments for tonality for most are done with audio cables and positioning of speaker placement in the room. Some of us go it bit further with room treatment and tweaks. Having the knowledge and experience that I have of listening to thousands of high-end audio systems just in the last decade alone I should have a pretty good idea of what an audiophile likes and expect in a high-end audio system. But some of us are set on our own ways, we expect the music and the presentation to sound a certain way. I as a knowledgeable perfectionist audiophile, musician and sound engineer have the experience, the components and all the tools I need to provide the perfect sound to any audiophile personal taste. EXAMPLE: The Mark Neumann Coliseum XLS Open Baffle Loudspeaker System with Epic Crossoever, Stahl-Tek, TACT Audio, BALANCED AUDIO TECHNOLOGY and NVS Sound provided a superb sound that most liked very much but to a few attendees the bass was a bit strong for their taste with some recordings. This usually happens simply because most audiophiles are not use to or have a true full range loudspeaker system and have never heard a system with real impact and energy in the low frequencies, this information is there to begin with but can not be achieve by 98.5% of high-end loudspeakers out there unless you are running separate amplification and active crossover for the bass (No passive crossovers). Or even better a true reference subwoofer system with world-class active crossover and outboard high-end amplifier or monoblocks. SOLUTION: The benefit of running separate amplification for the bass is that you have full control over how much bass you like in your music and in your room. All models of the Mark Neumann Soprano, Coliseum and Royal Opera provides you with this amazing benefit, full control in volume and tuning of the bass to please any owner's personal taste. 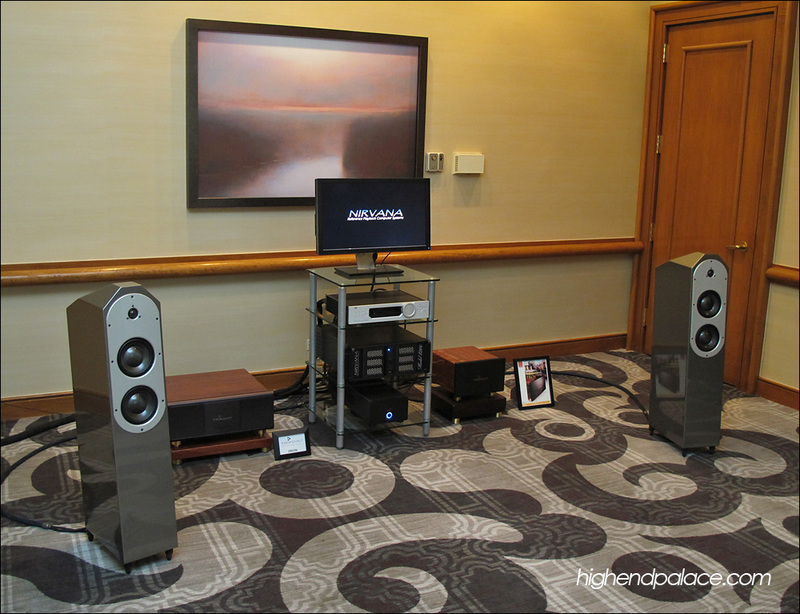 Thank you to everyone who attended the 2011 Axpona NYC & Stereophile high-end audio show, for all the kind words, statements and positive feedback not only from attendees but also from the press and magazines reviewers. 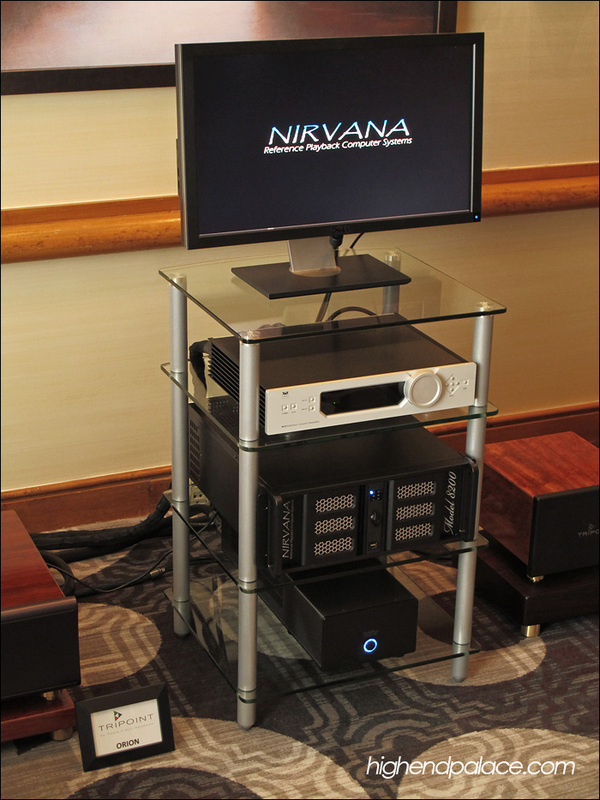 PHOTO FROM THE 2010 AXPONA AUDIO EXPO SHOW IN JACKSONVILLE, FLORIDA.